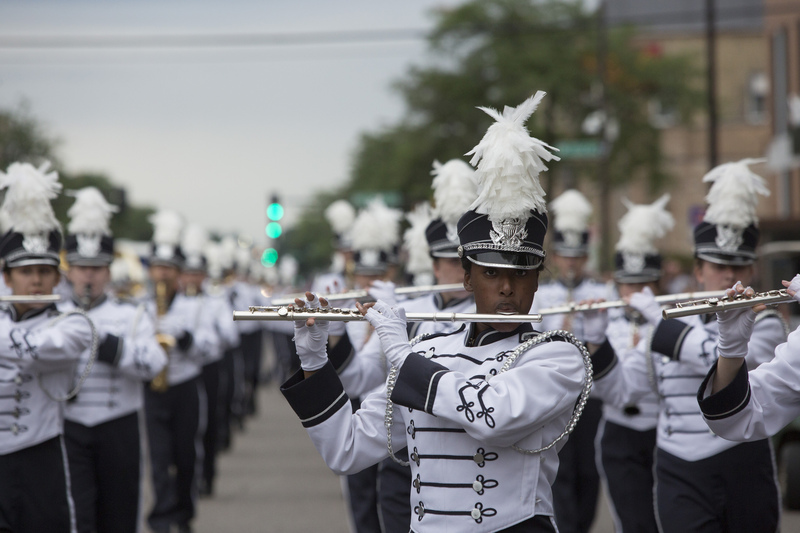 The Celebrate Northeast Parade is Tuesday, June 18, 2019. Registration is now open for all entrants including royalty, bands/drumlines and fee-based units. Hosting this parade requires a lot of support from the community. If you are interested in sponsoring the parade or serving as a volunteer, you can make that commitment now as well. Click on the links below to find out more, access the online forms or download additional information. We’re so excited for this special anniversary year. Join us and be a part of this long standing community tradition! The parade is a rain or shine event unless severe weather occurs. Any parade cancellation is determined by the Minneapolis Police Department. Please see the linked document "Severe Weather Plan" in the list belo. Should the parade be cancelled we will follow the protocol described. Contact Christine Levens at 612-370-9131 or clevens@mplschamber.com with questions or for more information on the Celebrate Northeast Parade.